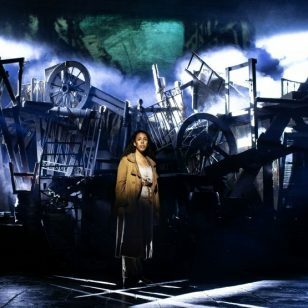 Local women make a splash in theatre performance at Moseley Road Baths. 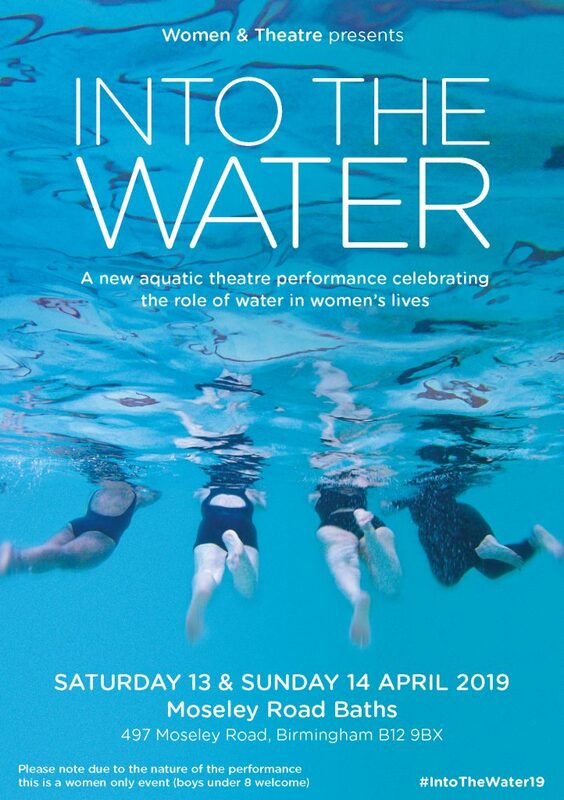 Women & Theatre’s latest production Into The Water will be taking place at Moseley Road Baths on Saturday 13th April at 4pm & 7.30pm and Sunday 14th April at 11.30am & 3.30pm, celebrating the role of water in women’s lives. Developed from research and performed in & around the pool by a community cast of local women, Into The Water is a site based performance that promises to bring the historic baths to life. This aquatic theatre production captures the joy diversity of a women only swimming session whilst animating stories of memory & nature, swimming & play and birth & renewal. 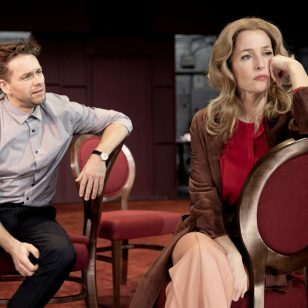 An audio version of Into The Water will be available to download after the performance.